The weather, and the temperature in particular, has been a real topic of conversation over the last few months. The recent heatwave that seemed to go on forever was being discussed everywhere you went, and all over social media. And now we’re not even in September and people are starting to talk about how chilly it’s getting and debating whether or not they should put the heating on. 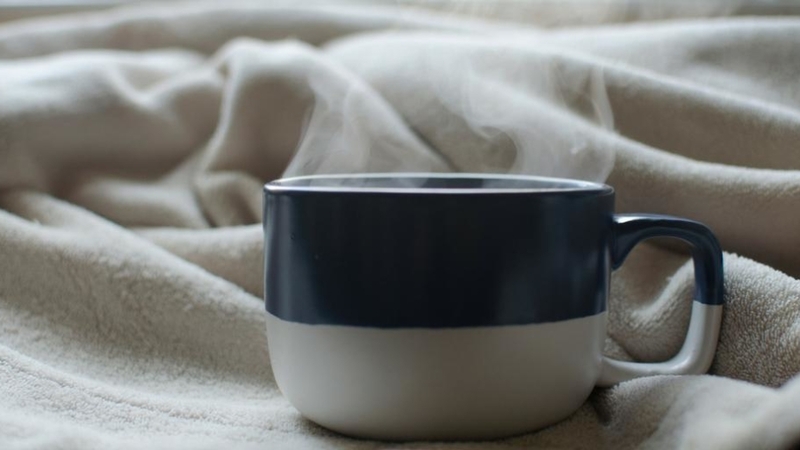 The perfect temperature at home is definitely a subject for debate, but First Utility are looking to end the discussion with their guide to the ideal room temperatures throughout our homes. When it comes to our general well-being at home then it seems that a temperature of around 21 degrees is best. 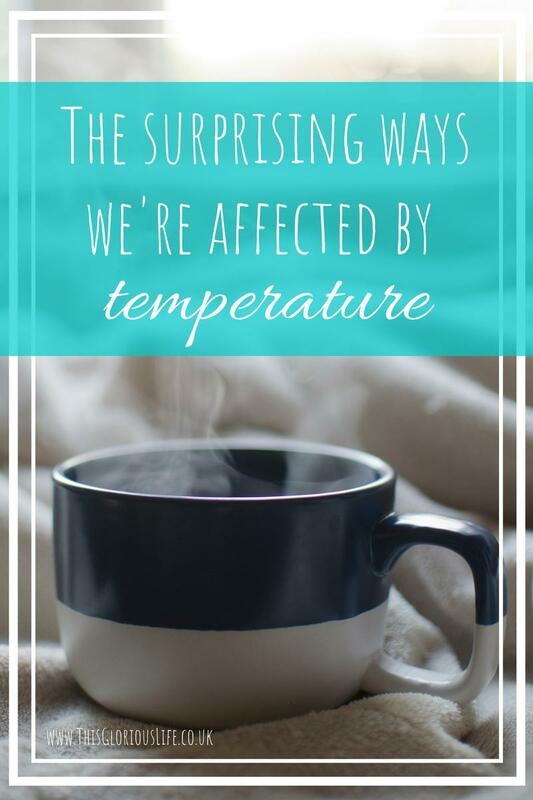 It’s not just about our comfort though, feeling hot or cold can have all sorts of interesting effects on us. Research has found that different types of creativity can be encouraged depending on whether we feel hot or cold. People in one particular study were made to feel warm in a variety of ways. They were given a hot cup of tea to drink, or were placed in a warm room for the study. Under these circumstances they were better at creative drawing and coming up with ideas for presents for other people, amongst other things. When they were made to feel cold instead, however, they were better at recognising metaphors and thinking of abstract gift ideas. In this case it seems that being warm helps people with warm relational creativity. So, they might feel psychologically closer to other people and more generous towards them. While being cold seems to produce more distant and cold processing, as they feel colder and more distanced from other people. And how much we cooperate with them. 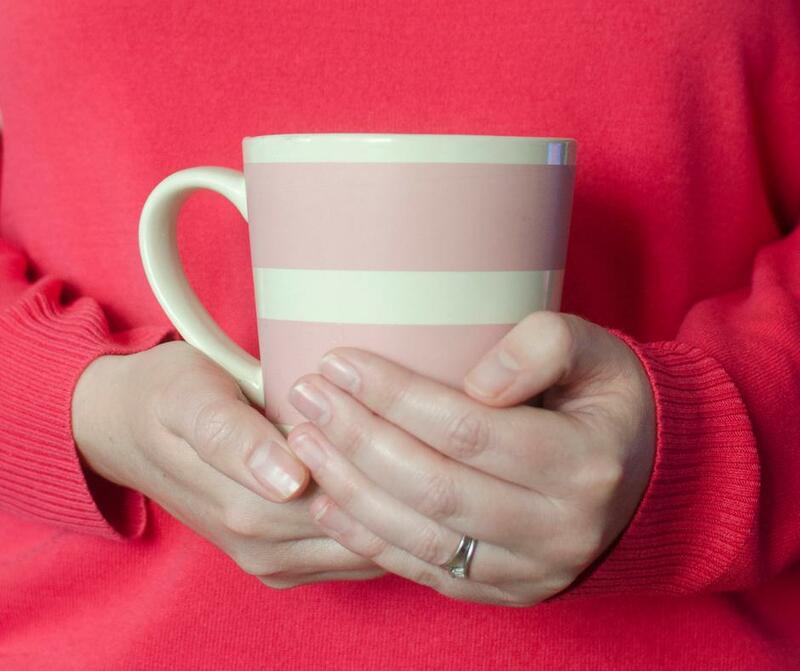 I’ve written before about how holding a warm drink can change the way we view other people. We’re more likely to see them as warm and friendly while we have a nice warm cup of tea in our hands. Research has shown that it goes further than this though. A study carried out in 2013 called ‘the iterated prisoner’s dilemma‘ found that temperature can also affect how much trust we put in another person and how willing we are to cooperate with them. In the study participants were put into pairs and put in a pretend jail. They were told that the authorities didn’t have enough evidence to convict either of them but that they each needed to testify against the other. Some of the participants were given hand warmers to hold during the experiment and others were given ice packs. The study found that the people with the hand warmers were twice as likely to cooperate with their cell mate and refuse to testify against them. The researchers believe that it’s possible that the physical feeling of warmth increased the warmth the participants felt towards each other and increased their interpersonal trust of one another. We all know that the weather affects the way we dress. In summer we wear light clothes. Dresses and shorts to try and keep cool. Whereas in winter we layer up in warm and cosy jumpers and cardies. Researchers have found something quite interesting though, that is specific to women. One particular study found that women were more likely to wear clothes in shades of red and pink on days when they’re ovulating. The theory put forward by the researchers is that this is down to a subconscious idea of these colours making us more attractive to potential partners. Jessica Tracy, lead author of the study, wrote that “the basic idea is that read and pink colours are sort of a sexual signal”. What’s really interesting though is that this preference for red and pink clothing during ovulation only appeared in the colder winter months. Tracy says “maybe what’s going on here is that in the summer when it’s warmer, women have more ways of dressing seductively”. In the winter though it’s normally too cold for things like shorter skirts and low-cut tops, so we choose colour instead. She also noted that it’s pretty controversial to suggest this idea that women behave differently when they’re ovulating but all sorts of other studies have shown that it does happen in various ways. When it comes to finding the ideal temperature for our homes it might be worth thinking beyond our physical comfort. With the knowledge of how the temperature affects us we can potentially create the environment that we want. So we can make our home a little warmer to encourage our children to cooperate with each other more, or lower the temperature if we need to work on problem solving or a task that needs a bit of critical thinking. I always used to be a real bath person. I loved running a hot, deep bath and taking my time relaxing there with a magazine. Then I had the children and didn’t really have the time for that any more, and showers took over. And now I think I genuinely prefer showers to baths. I think it’s something to do with the constantly running water; the sensation of it and the sound of it. I might be onto something with this too, as there are quite a few benefits of showering. 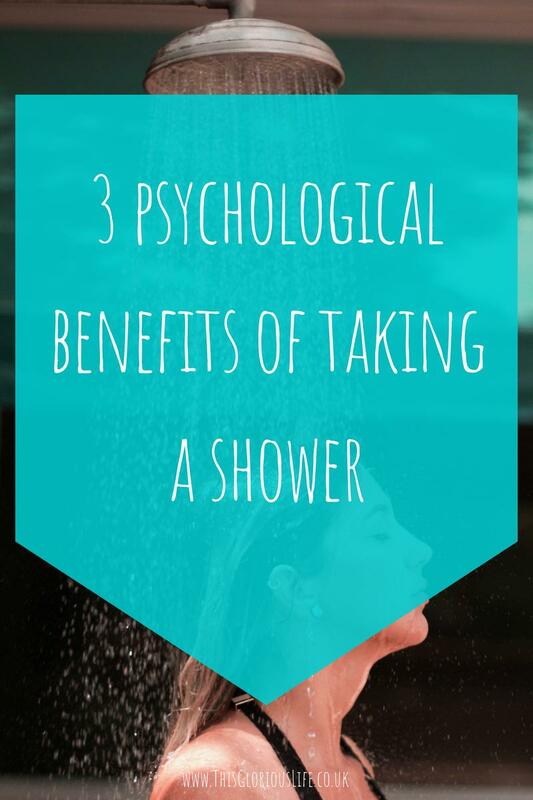 Here are 3 reasons you should take a bit of time for yourself and head for the shower. If you have a shower in the evening, which is often the only time you have the peace and quiet to do it as a busy parent, then you’ll get the lovely benefit of a better night’s sleep. A nice, warm shower before getting into bed can help to relax your muscles and calm you down so you fall asleep more easily. If you’re feeling braver though then a cold blast from the shower can also help you sleep better. After a few minutes in the cold water you sort of get used to it. Then when you get out into the warmth of your bedroom you’ll find that the comforting change in temperature helps to relax your body. Which again makes it easier to fall asleep. If you’re able to jump in the shower first thing in the morning then you’ll get the benefit of a nice little energy boost. A cold blast at the end of your shower is the best way to really get the benefit though. The cold water stimulates blood flow around your body, which basically means more oxygen travels round your body too, making you feel more alert and energised. 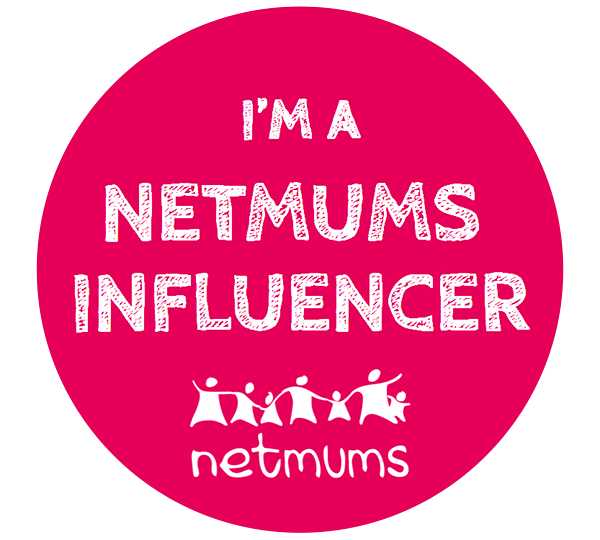 Quite often the only time busy parents get to themselves in the day is when they’re in the shower and there are loads of benefits to our emotional and physical health to taking that time on a regular basis. The warm water helps to relax us and the white noise that the shower creates can be lovely and soothing too. 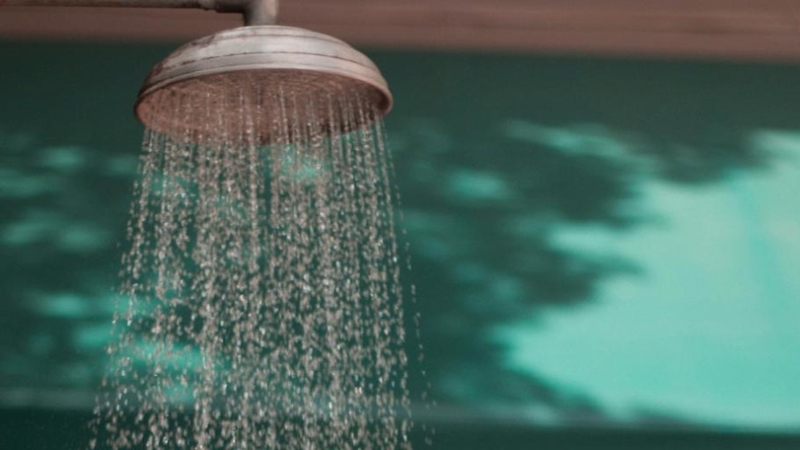 Research has even shown that having a shower can increase the level of oxytocin in our bodies. This then helps us feel less stressed and reduces anxiety. So don’t feel guilty next time you take a bit of extra time in the shower. You’ll be getting so many different benefits from improved sleep to feeling calmer, which will then benefit the whole family. In fact I think it’s a great idea to really indulge in a nice long shower on a regular basis. Use all your favourite products and put a deep conditioning treatment on your hair (the steam will help it work even better). Maybe even think about upgrading your shower to an all-singing all-dancing one with a twin impeller shower pump from Pump Sales Direct so you know the water pressure will be just right every time. And if you can stand it, turn the water to cold for the last minute of your shower for extra health benefits. It’s not something I’ve ever really considered playing myself, but my in-laws both play it on a regular basis and absolutely love it. There are definitely benefits to playing a few rounds, and the fact that people seem to get hooked quite easily once they start playing suggests that it’s something worth thinking about. 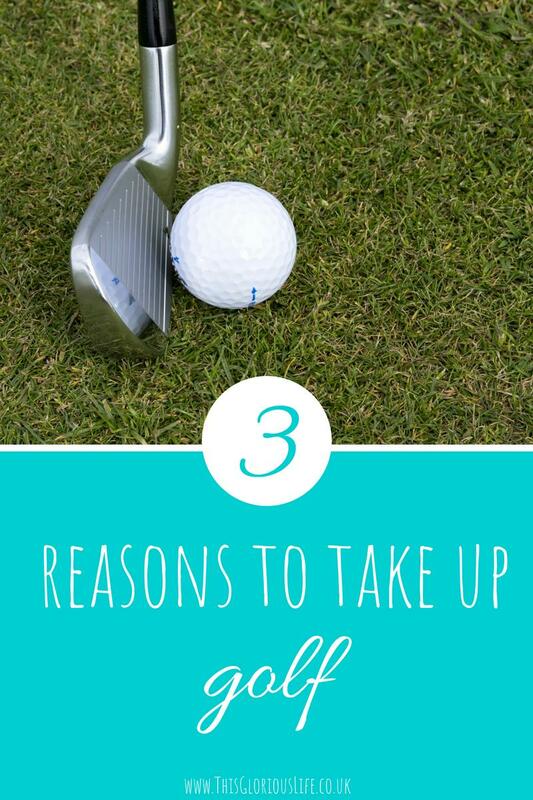 Here are 3 great reasons to take up playing golf. Apparently the average golfer will walk around 8 km during an 18 hole round of golf. Which works out at about 10,000 steps, the target amount of steps for lots of us fitness-tracker-wearers. What’s great about golf is that you’re distracted by the game rather than thinking all the time about how much walking you’re doing. Then before you know it you’ve reached your target number of steps for the day. 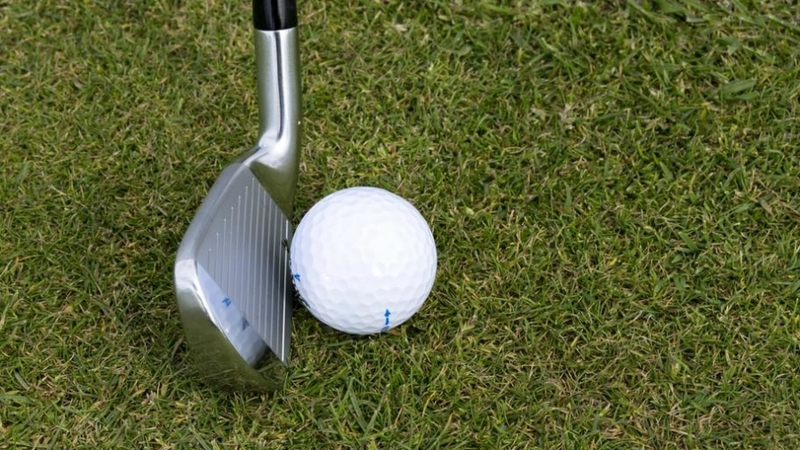 Researchers in Edinburgh reviewed 5000 studies into gold and well-being and found that there are lots of benefits to playing golf as a form of exercise. It has various long-term benefits to our mental health and improves our cardiovascular, respiratory and metabolic health. Playing golf can be a really great social activity, as you take your time going round the course, chatting as you go. And then there’s the time you can spend in the golf club afterwards, enjoying a drink and getting to know some of the other members. There’s also something to be said for the positive effects that the dress code has on the social side of things. The fact that everyone is dressed in a similar style helps to foster a sort of team spirit, making you feel part of something. You can still express a bit of individuality though; these golf jackets from Function 18 come in a variety of colours so you can pick something that that feels like ‘you’ while still fitting in with the dress code. While there are some places you can practice your golf skills indoors, most of the time you’ll be outside in the fresh air. There are so many benefits to getting a good, regular dose of fresh air. It leaves us feeling energised, less stressed and noticeably happier. A lot of sports take place outside, but golf especially includes a real element of spending time in nature. This time spent outside in green spaces does wonders for our sense of well-being, and we also get the added benefits of a dose of vitamin D from being out in the sunshine. Studies have shown that getting enough vitamin D can help to ward off all sorts of things from heart disease to the flu. So there you go, 3 great reasons for us all to think about taking up golf. I’m still not sure it’s for me at the moment, but I can understand why so many people enjoy it, with the fresh air and exercise it provides giving them a good dose of feel-good serotonin and dopamine. Have you ever played, or is it something that you think you’ll take up playing at some point? Should we all be getting dressed to shoes every day? I have to be honest, I’ve never really been a big follower of fashion. I tend to stick to quite simple, comfy clothes that I think suit me rather than following current trends and trying lots of different looks. I do wonder sometimes though, what sort of image of myself I’m portraying through my outfits. How much do the clothes, and shoes, we wear really matter when it comes to what people think about us, and how we feel about ourselves? There is definitely something to be said for making a bit of effort when it comes to getting dressed in the morning. The way we dress changes not only the impression other people form about us, but also the way we feel about ourselves. Studies carried out by Howlett et al. in 2013 and 2015 found that people thought more favourably about a man when he was wearing a bespoke suit, than when he was wearing very similar off the rack suits. And it wasn’t just that they said he was better dressed. He was judged by the participants as being ” more confident, successful, flexible and a higher earner” when he was in the custom-made suit. On a less scientific note, I’m pretty sure we’ve all looked at the mum on the school run who is dressed nicely with her hair and make up done and thought that she must be much more organised and in control than us, when we’re in our old comfy jeans and a messy bun. It might not be the case that she actually has it all together, it’s just the impression that her appearance gives us. Saying that though, it may well be that taking that bit of time to get dressed nicely and put on a bit of make up does actually make her more organised and on top of things. 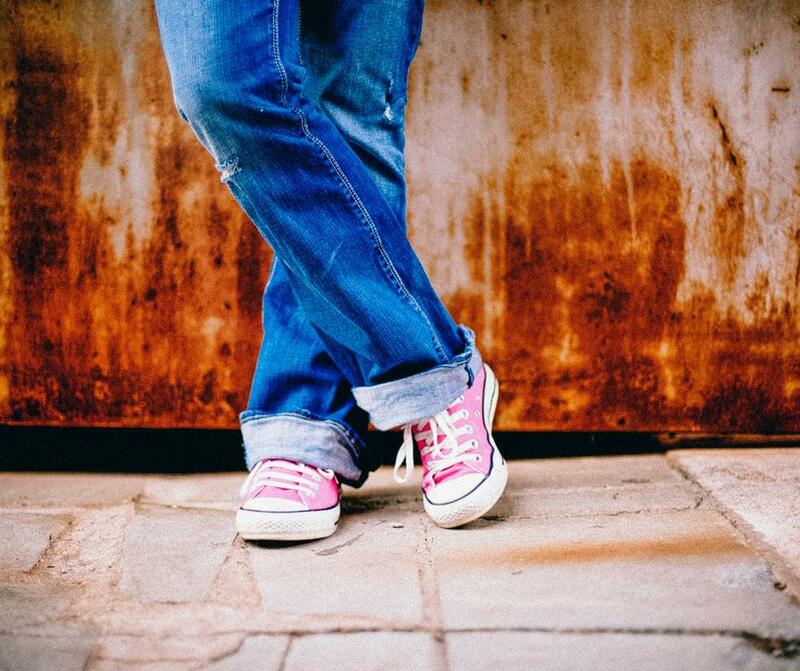 The way we dress has been shown to affect the way we feel about ourselves. One study in particular carried at Northwestern University found that the clothing we wear can influence our psychological processes. In this study people were asked to put on a white coat and complete a few tasks. The people who were told the coat was a doctor’s lab coat were more careful and attentive during the tasks than the people who were told it was a painter’s smock. Author Mason Donovan explains that “dressing professionally puts us in a different mental state. We feel more present, and we have a higher level of commitment and engagement”. It’s not all about work either. Getting dressed properly rather than staying in pyjamas or joggers all day when we’re at home with our children can really change how we feel and how our days go. I know I feel more productive and more motivated to get things done once I’ve showered and got dressed into something other than joggers. 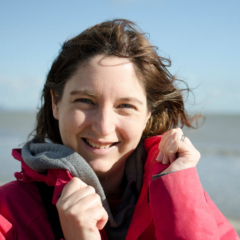 If you’ve ever heard of FlyLady and her systems for getting organised then you’ll know that one of her main baby steps is getting dressed to shoes every day. The theory is that with proper shoes on our feet we’re less likely to spend the day lounging around on the sofa. Now, I don’t normally wear shoes in the house but I can sort of see the logic behind this. 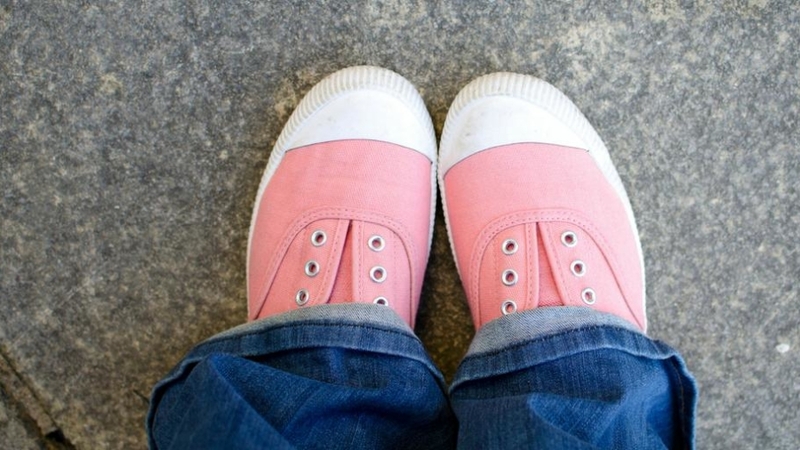 You could keep a specific pair of shoes that you wear in and around the house; something comfy but still smart enough to feel good wearing them. A pair of lace up plimsolls or some espadrilles can help bring an outfit together and make you feel more put together in general. And maybe it could be the answer to finally getting that to-do list cleared. So what do you think, does the way you dress each day change how you feel and how productive you are? 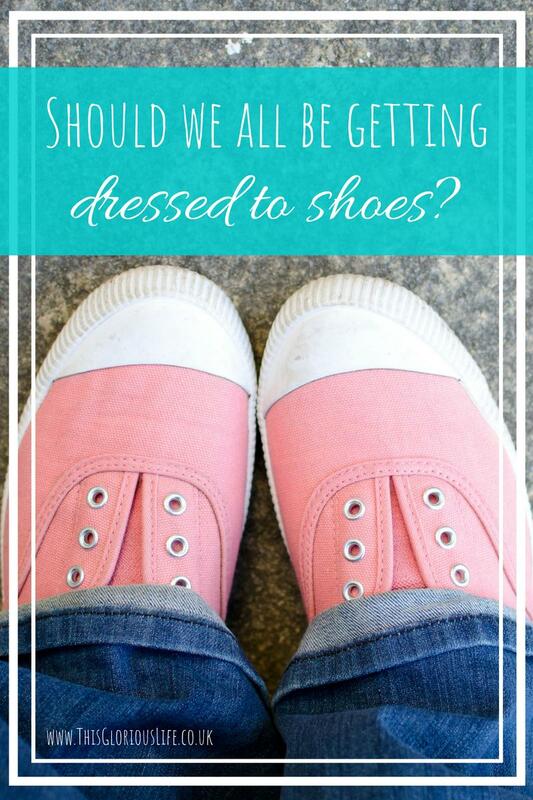 Should we all be getting dressed to shoes every day to get more done? I may have mentioned before that my son is quite a high energy child. He has this need to move, to fidget, to wiggle, to jump and run around. Physical activity and exercise is really important for his well-being. Even though he’ll tell you he doesn’t want to go out anywhere you can just see how he thrives on being out in the fresh air, moving his body and letting out some of his energy. Physical activity is important to all of us of course, and has all sorts of benefits throughout the different stages of our lives. 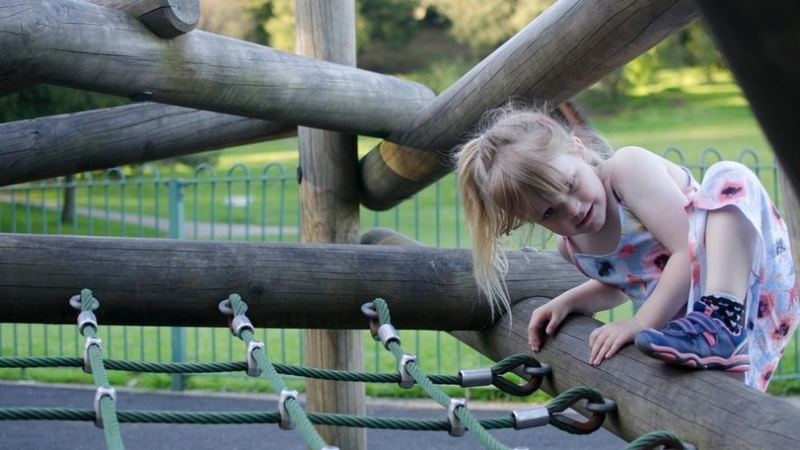 Various studies have shown how important it is for children and young adults to get enough physical activity. One study in particular found that children who walked for just 20 minutes showed increased levels of cognitive function. They were able to concentrate better and did better on tests too. So giving children the opportunity to run around throughout the school day can be really beneficial to them academically. As we get older and move into adolescence we quite often stop being so physically active, but at this stage in life there are some big benefits to getting regular exercise. It helps us to feel happier and less anxious, and promotes a more positive body image which is quite often a big concern in our teenage years. Sooner or later we all reach that point of realising we’re not as young as we used to be. Our bodies feel more tired and we might gain weight more easily. Starting, or keeping up, and exercise routine can help to give us more energy again, and keep our bodies fit and strong. Regular exercise can also help us fight the stress that often comes with this stage of life. As we move into old age keeping active and mobile becomes important in a different way. Research carried out at Kingston University has found that staying active and having a busy social life are key factors in helping people cope with the challenges of getting older. But it can be easy to become isolated as we get older, especially if we lose some of our mobility and find ourselves stuck at home more and more. Keeping up a gentle exercise routine such as walking regularly or swimming as we get older can help to maintain our emotional and physical well-being. If our health does decline and our mobility is reduced then walking aids can help us to keep our independence and remain active enough to keep up our social relationships. 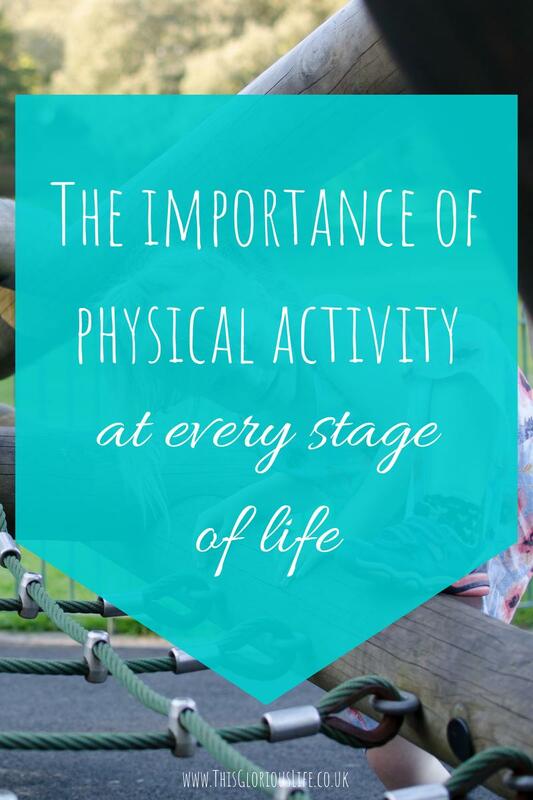 No matter what stage of life we’re at it’s important to keep physically active. It’s just a case of finding the right activity for you. It might be walking as much as you can, rather than always taking the car. It might be finding a yoga class that you can go to with your children, or even your parents. Whatever it is, make time in your schedule for physical activity and you’ll reap the benefits, no matter how young or old you might be. As I watch my children start to find their feet at school one thing that I’m finding I’m paying quite a bit of attention to is the friendships they’re forming. They both have little friendship groups which for the most part is brilliant, but I do worry a bit to be honest about how they’ll cope with the inevitable arguments and falling outs that will come at some point. I want my children to learn how to be good friends, and in turn spend time with people who are good friends to them. It doesn’t stop in childhood though, there are things we can do throughout our lives to be better friends. 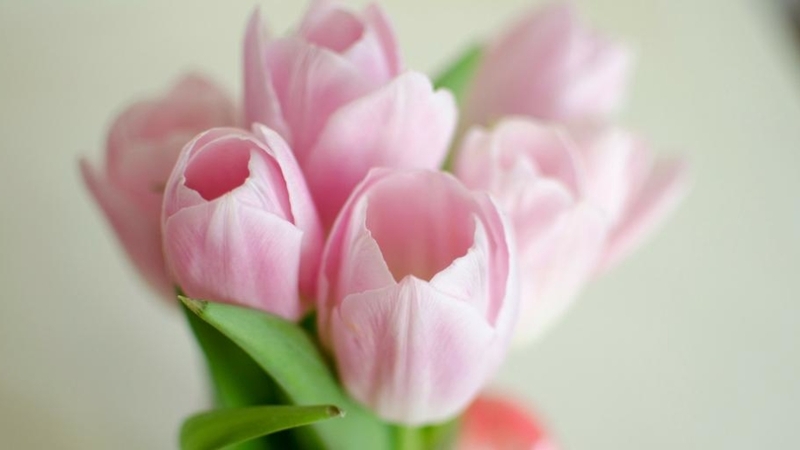 A great friendship needs both friends to give and take equally. If one person is always the one giving, always the one reaching out and making the effort, then the balance is all wrong. To be a great friend you need to give as much as you take. Be the one to suggest getting together one weekend, text them randomly with something that will make them smile. 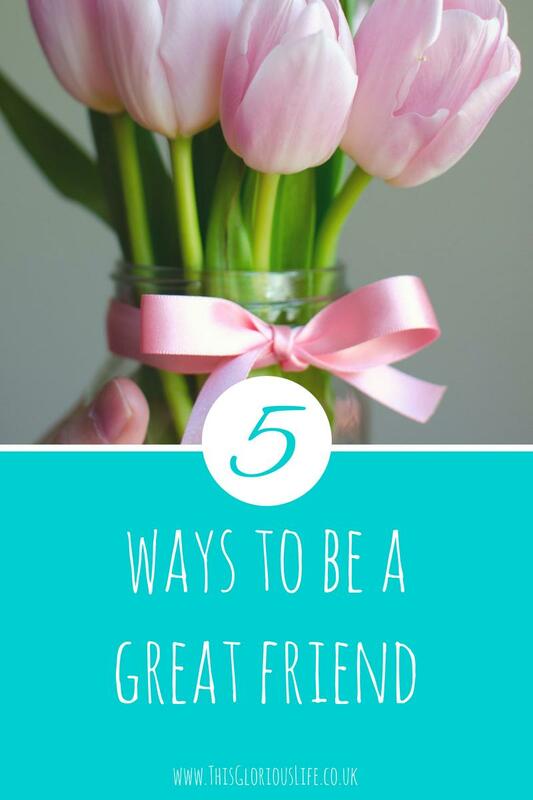 The other side of this though is that you have to be able to take as much as you give too, so accept your friend’s offers of help when you need it, take their advice on board when they give it and welcome love and compliments that they give you. Following on from the first point, while you try to keep a balance in the friendship you should also try not to keep score too much. Don’t keep a running record of how many times you initiate getting together vs how many times your friend does. There might be a number of reasons why she’s not as organised or proactive as you in arranging getting together. If they’re a good friend in other ways and support you and are there for you, then don’t keep score over the other things. Let them know you’re thinking of them now and texting them private jokes, or quotes from TV programs you loved to watch together. Post old photos of the two of you together on Facebook and write a caption about the day it was taken. The key though is to not let your friendship live completely in the past. Make plans to do something new and fun together, to keep making new memories. Maybe start taking a class together, if there’s something you’ve both always wanted to learn to do. Or if you have the time and money available, think about booking a weekend break in a new city and go exploring together. The author of ‘The art of friendship’, Sally Horchow, has said “being generous in spirit is said to stimulate the same part of your brain as simple pleasure. So, put yourself aside and try simply cheering them on”. If your friend is trying something new, or working towards a goal, it can sometimes be a bit unnerving and we might worry about things shifting in the friendship. But it’s really important to not let those feelings stop you from being supporting and encouraging. Let your guard down and be as open as you can with your friends. Let them really get to know the real you. Sally Horchow wrote, “It’s better to be open, realistic and expressive with your friends, in good times and bad. This will reinforce your bond”. While it can be really scary to open up and let your friends get to know the real you, flaws and all, it’s the only way you can properly get close to people. These are all things I’ll be talking to my children about as they get older and hopefully it’ll help them to be great friends and to form close relationships with people who’ll be amazing friends to them too. When it comes to work we all want to be as productive as possible. There are things we can do to take care of ourselves like making sure we get enough sleep that can then help us work more efficiently. 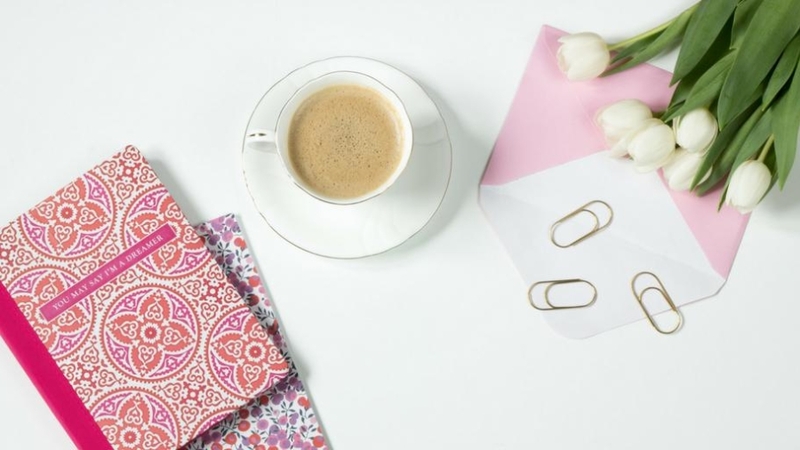 We can also make shifts in our mindset to boost productivity throughout the day. 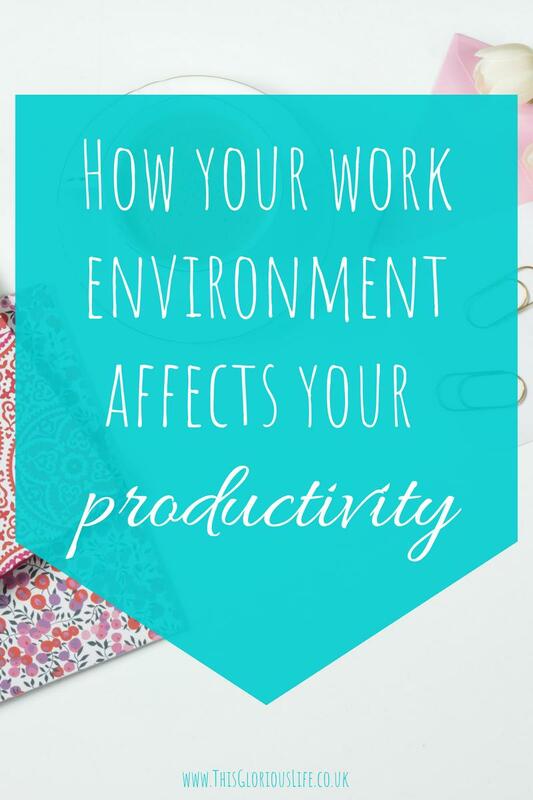 It’s not just us though, there are all sorts of other factors that can influence productivity, from the management style at work to the physical environment of our office space. Making sure that the people working for them are happy and productive is key for employers. On the technical side things like this hr software solution from Thirsty Horses can be a big help in keeping things running smoothly for their staff. But there are also various other things that can be done to improve happiness and productivity in the workplace. Numerous studies have found that lighting can have a big impact on our mood and our productivity. If at all possible offices and work spaces should have plenty of natural light, and be bright and airy. Natural lighting boosts our mood and our energy levels and so makes us work more efficiently and be more productive. It’s also been found that companies with well-lit offices tend to have lower levels of staff absence as the people working there don’t get as run down as those who work in dark, gloomy environments. As well as letting in more natural light, bringing nature itself into an office can help boost productivity. So while a crisp, white, minimalist office might be thought to be perfect for productivity, with nothing to distract staff from their work, that’s really not the case. 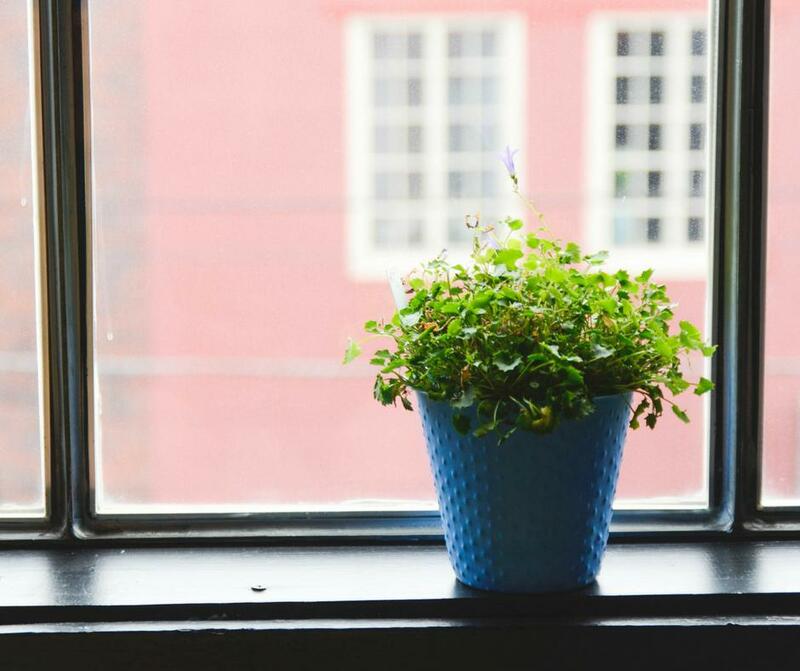 Having enough plants around the office so that everyone can easily see at least one is far better for employee well-being and productivity. When we have the opportunity to take regular, quality breaks from our work we tend to be more energised and productive when we get back to it. So creating a pleasant and comfortable space for staff breaks, and encouraging everyone to use it throughout the day, is a great way to boost productivity. Studies show that the optimal ratio for productivity is for us to rest for 17 minutes after every 52 minutes of diligent work. It makes sense really, if we try and work too hard for too long we’ll wear ourselves out and end up making mistakes and actually being less productive. Our brains need regular breaks and periods of rest for us to be able to work at our optimum levels. So employers should be encouraging their staff to head to the break room and make a cuppa now and then, or pop out for a quick walk in the fresh air. With these things in mind, employers can create great working environments for their staff to be happier and far more productive. We can apply the same ideas in our day to day lives too, making sure we get enough natural light and regularly spend time outside in nature.